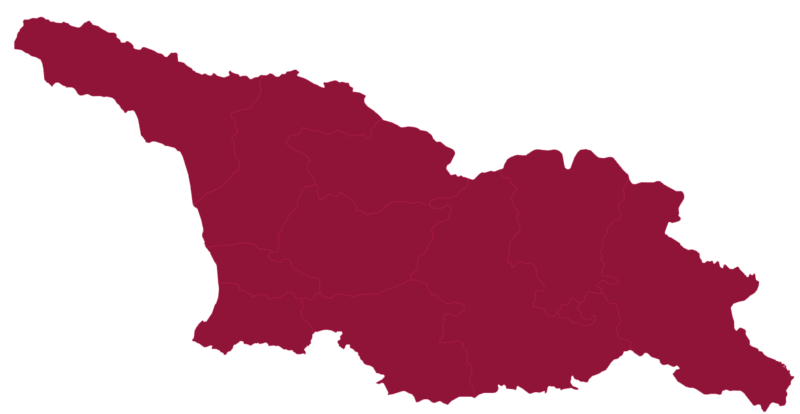 The Samtskhe-Javakheti region lies in southern Georgia. It borders the regions of Imereti and Shida (inner) Kartli to the north, Kvemo (lower) Kartli to the east, Adjara and Guria to the west and Turkey and Armenia to the south. The primary viticulture area is Meskheti (commonly referred to as Samtskhe). This area is comprised os the minicipalities os Akhaltsikhe, Aspindza and Adigeni. Traditionally terraced, the vineyards were grown in the gorges and on the slopes of the Mtkvari River and its tributaries. The regions os southern Georgia are the most archaic hearths of viticulture and winemaking of the country. Several monuments related to wine culture, such as wine cellars, former vineyards, centennial vines and other significant artifacts are preserved here, proving the special role of this area in the development of the Georgian wine culture over the millennia. 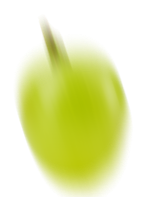 The fact that the encient Georgian grape varieties like Saperavi, Dzelshavi and Khikhvi may be of Meskhetian origin is also evidenced by some of the Black Sea, in the Colchis, and it spread to eastern Georgia through southern Georgia. Today, unfortunately, this region has very few modern or traditional wine cellars; however, the first enthusiasts have already appeared in the region, cultivating traditional to Meskheti grape varieties and attempting to revive the local wine culture. This culture primarily refers to the splendid terraced vineyards planted on steep slopes, which, taking- the local climate into account, create the ideal conditions for proper ripening of the grapes. Samtskhe-Javakheti vineyards start at Kvishkheti. 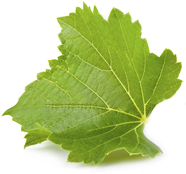 In Kvishkheti, Kvishkhuri (Goruli Mtsvane), Shavkapito and other varieties of grapes have been grown over very large territories. However, some consider Kvishkheti as part of Shida (inner) Kartli region, therefore, it is more proper to refer to Akhaltsikhe, Aspindza and Adigeni regions as viticulture and winemaking hearths of the southern Georgia. Vineyards in Samtskhe-Javakheti are traditionally planted in the gorges and on the slopes of the Mtkvari River and its tributaries. The viticulture zones are broken down by the altitude above sea level. There is lower zone at an altitude of 900-1000 meters, the middle zone at 1000-1200 meters and the upper zone at 1200-1400 meters. The Meskheti region is one of the highest vine-growing regions in Georgia and perhaps even in the whole world. Here, vines grow at an altitude of 900-1700 meters above sea level. According to Shalva Tsikvadze, the author of a monograph on wine making in Meskheti, “vines grew especially well to the left of the Mtkvari River and the Potskhobi and Kobliani areas, slopes of which face south, south-east and south-west. This area used to be known as Zvare, since it enjoyed longer hours of sunlight and vines always began to sprout and open their shoots earlier in the year, which allowed the grapes to accumulate larger amounts of suger. Due to this fact, the quality of the wine which has been produced in this micro-zone is better compared to wine produced from the grapes grown on terraces located along the right bank of the Mtkvari River – an area, which the local Meskhs used to call Chrdilis Mkhare (shadowy zone).